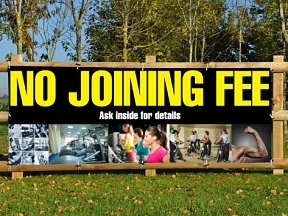 We have some great gym related PVC Banners all of which can be edited to suit the offer you want to advertise. 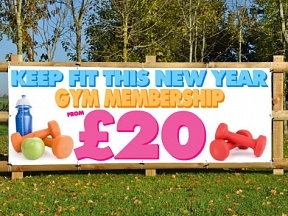 Can’t see what you need in our range of gym PVC banners? We can design a PVC banner to suit your needs, and it won’t cost you a penny extra!